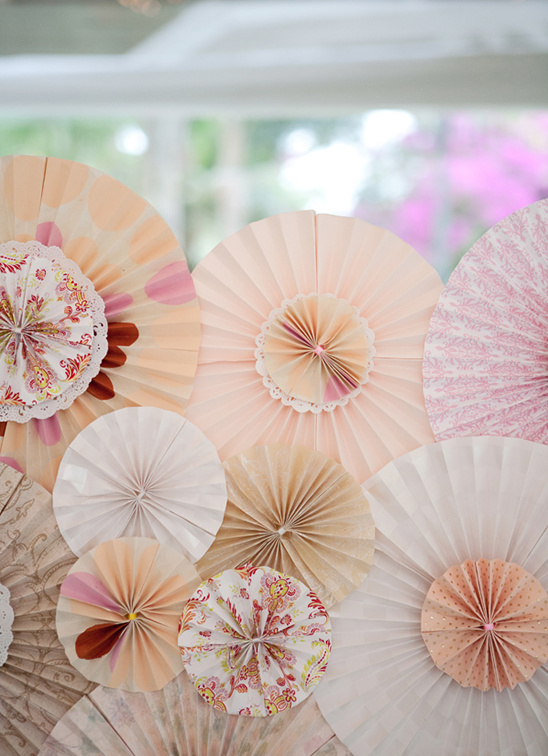 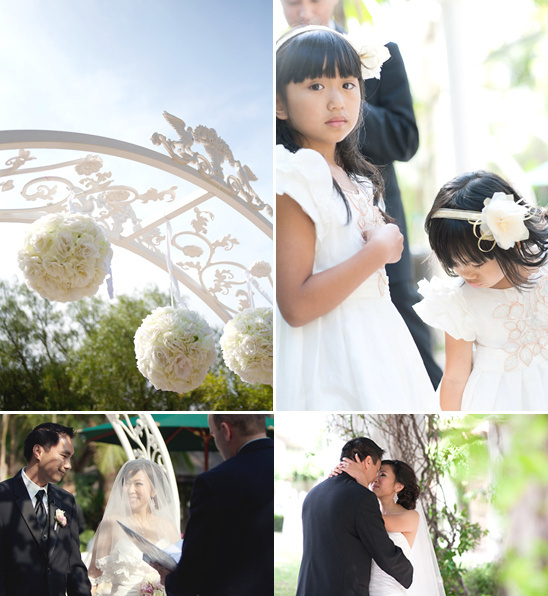 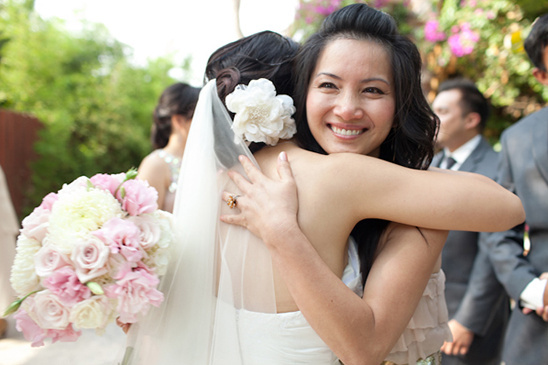 Nadia and Jeff' had a dreamy shabby chic garden wedding. 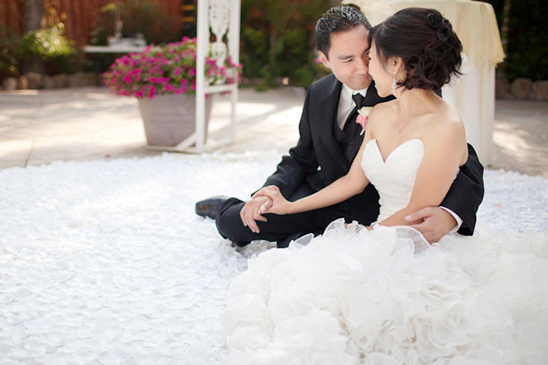 Nadia hand-crafted many of the details in the wedding, including the white ceremony carpet filled with over 2000 petals which were hand-glued by the bride. 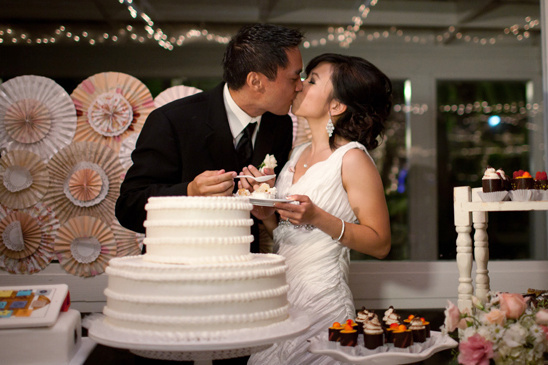 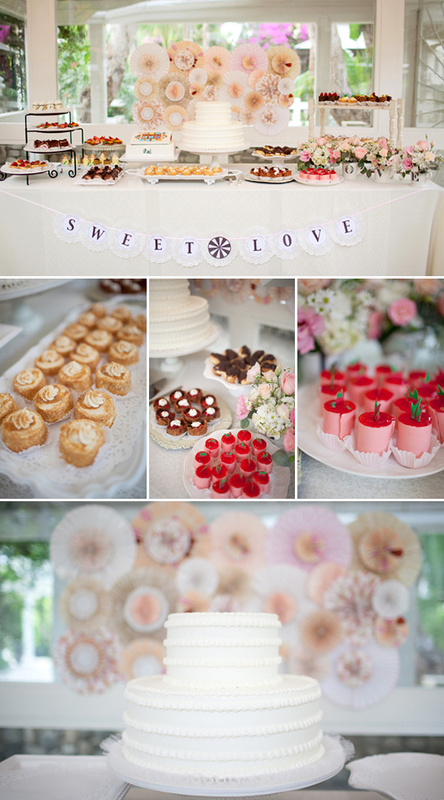 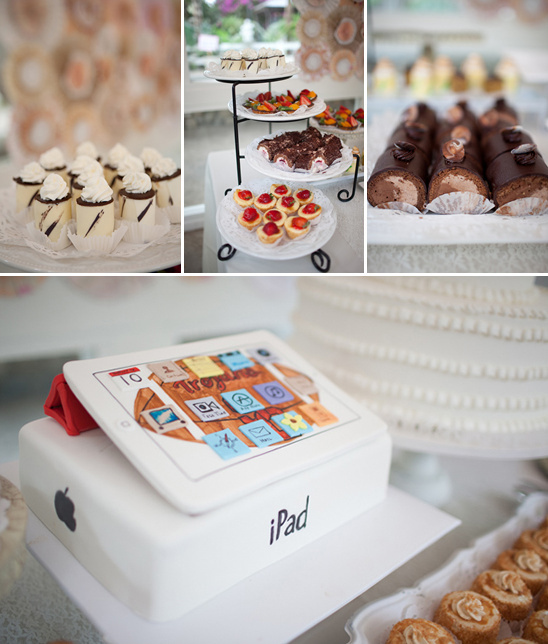 The bridesmaids all wore different colored blush dresses and the dessert table was filled with scrumptious treats, including a personalized iPad groom cake, all photographed by Phoebe Joy Photography and coordinated by Majell del Castillo Events. 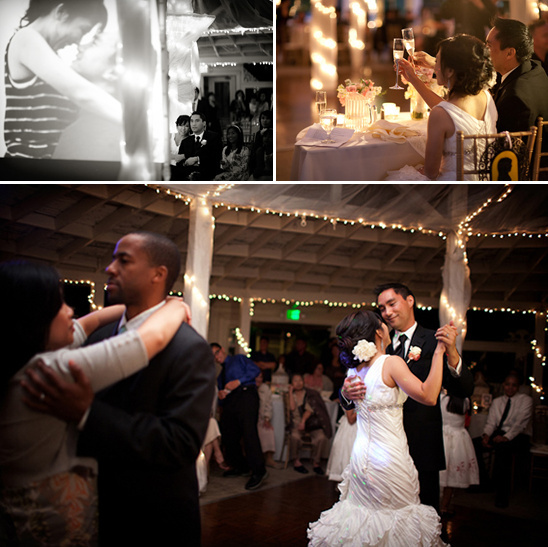 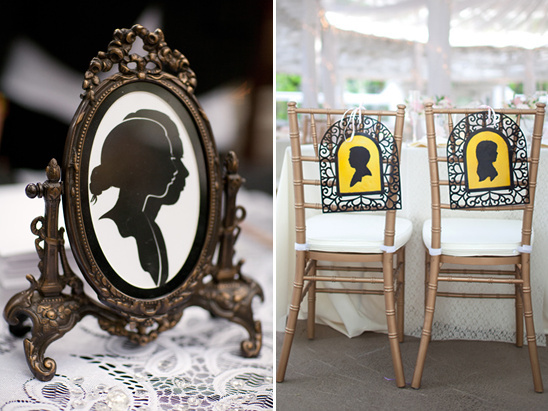 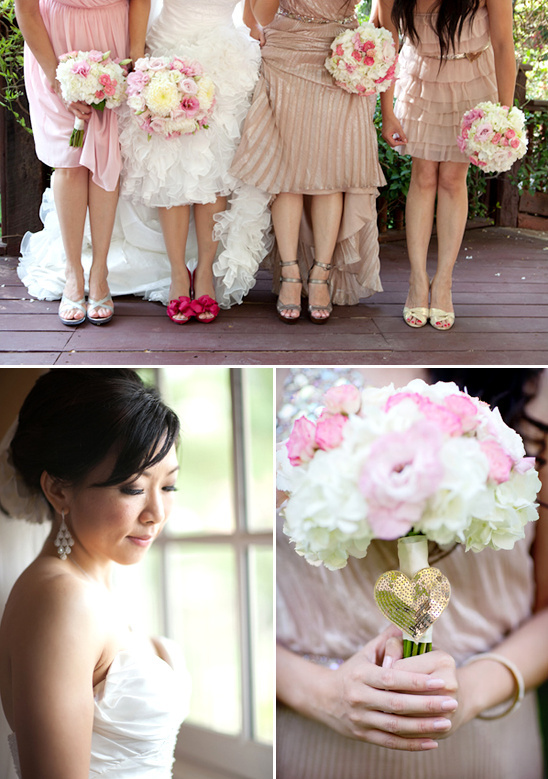 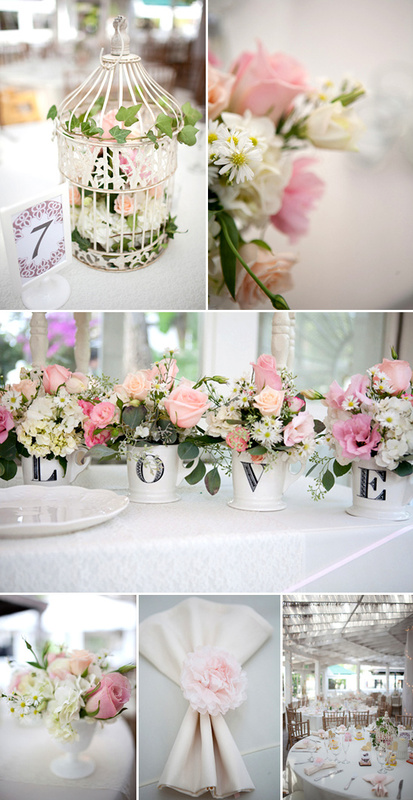 To see more of this shabby chic garden wedding click here.